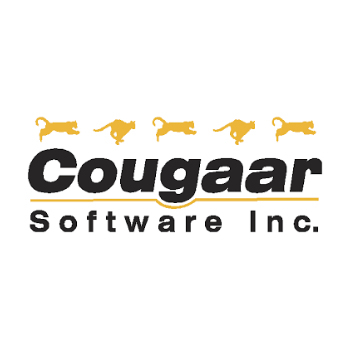 Cougaar Software is a leader in Intelligent Decision Support. Cougaar helps organizations enhance their current capabilities by allowing them to make more complex decisions faster, with greater confidence, and with full consideration of the available data. Our innovative systems give you a clear advantage over your competition by helping you to understand complex environments and quickly make mission-critical decisions with confidence.